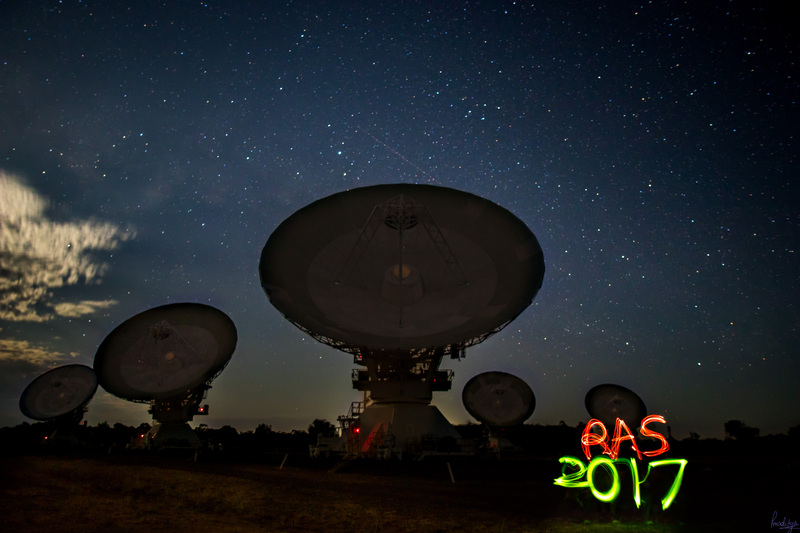 CSIRO Astronomy and Space Science is holding the 2017 Radio Astronomy School at the Australia Telescope Compact Array near Narrabri, NSW from Monday 25th September to Friday 29th September 2017. 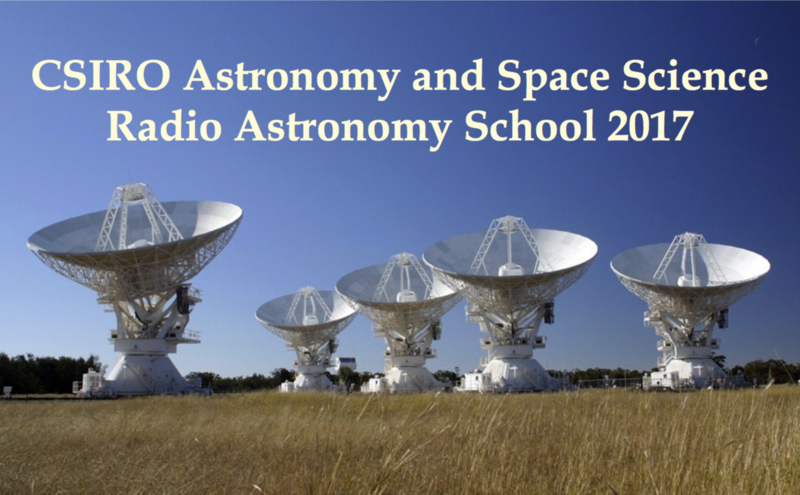 The format of the school will be similar to previous Radio Astronomy Schools, with a mix of lectures and practical hands-on sessions. Material will be presented by both radio astronomers and engineers. The lectures will cover both single dish telescopes and interferometers, however, the emphasis of this year's school will be on interferometry. The intended audience is postgraduate students and other interested researchers. 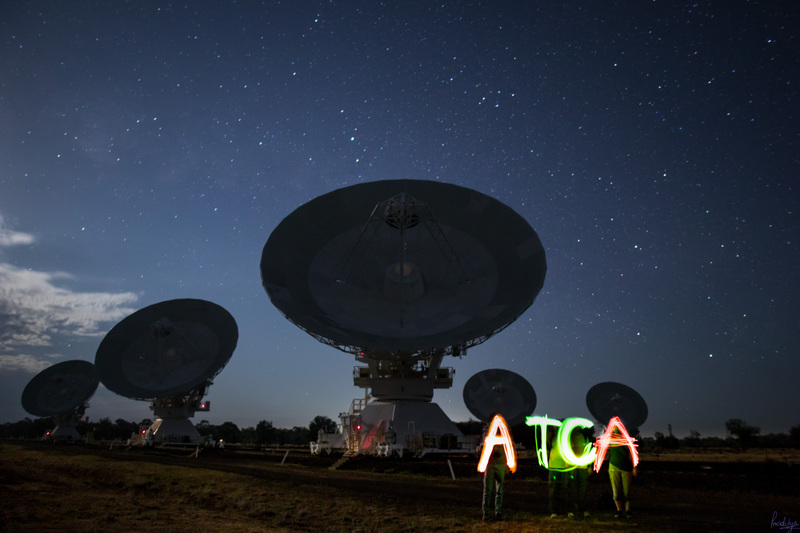 No prior experience with radio astronomy is required. Participants are encouraged to present a poster describing their research. A preliminary programme is now available here. Information on the hands-on tutorial sessions is available here. We will continue updating this information page as we get closer to the start of the school. Registration is on a first come, first serve basis as places are limited. The registration fee is $260 for students and $320 for non students. The registration fee covers all lunches as well as two dinner events, but not accommodation and travel. Registration is only complete on receipt of full payment. Please make sure to also book your accommodation (see below). We have limited financial support available for a few students. If you would like to apply for financial support pleas contact us before you fill out the registration form. Please send us your details and the justification for financial support. The deadline to apply for financial support is 15/08/2017. Included in the registration fees are all lunches, morning and afternoon teas, and two evening functions. Please make sure to let the organising committee know about any dietary requirements. Highway Tourist Village & Caravan Park (further out, http://www.narrabricaravanpark.com.au/). Budget accommodation is available at the COT located on the main street (http://centreoftown.com.au/). They offer group rooms at a discounted weekly rate and cheap evening meals for their guests. Participants are encouraged to ring establishments rather than "book on line" to secure the best deal. Mention you are attending the CSIRO Radio School and you may be able to secure a better deal (with any venue). Be aware that being the long weekend, some accommodation venues are already unavailable for the night of Friday, 29 September. Please note that there will be no on-site accommodation available at the Radio School. 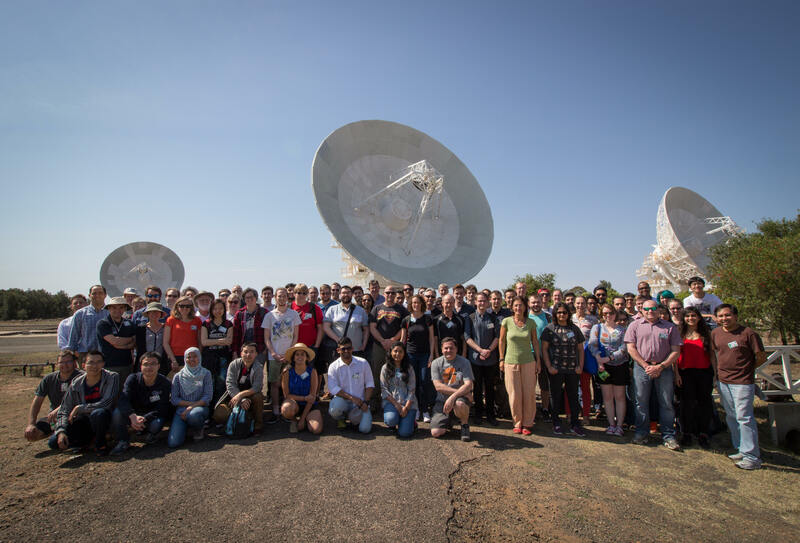 There will be a shuttle bus every day to transport participants from Narrabri to the Telescope and back to Narrabri in the evening. We will send details about this to all participants closer to the start of the school. An evening BBQ on-site at the Compact Array will be held on Wednesday, 27 September. This will be followed by an astronomy talk. 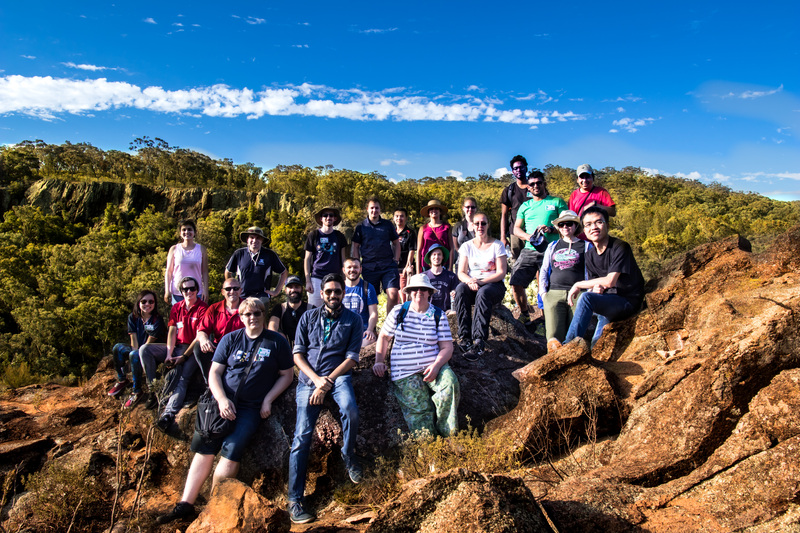 For those participants leaving Narrabri on Saturday, there will be an optional trip to Sawn Rocks in Mt. Kaputar National Park on Friday afternoon. A bus will depart the telescope at ~2pm and return participants to the town in the late afternoon/early evening. If you wish to attend this excursion please remember to pack appropriate footware, a hat and a drink bottle. Any participant who wishes to report a violation of this policy is asked to speak, in confidence, to any of the LOC or SOC members. This code of conduct is based on the "London Code of Conduct", as originally designed for the conference "Accurate Astrophysics. Correct Cosmology", held in London in July 2015. The London Code of Conduct was adapted with permission by Andrew Pontzen and Hiranya Peiris from a document by Software Carpentry, which itself derives from original Creative Commons documents by PyCon and Geek Feminism. It is released under a CC-Zero licence for reuse. To help track people's improvements and best practice, please retain this acknowledgement, and log your re-use or modification of this policy at https://github.com/apontzen/london_cc.